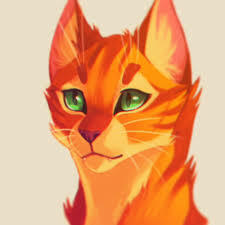 What FireWhisker looks like and his bio. 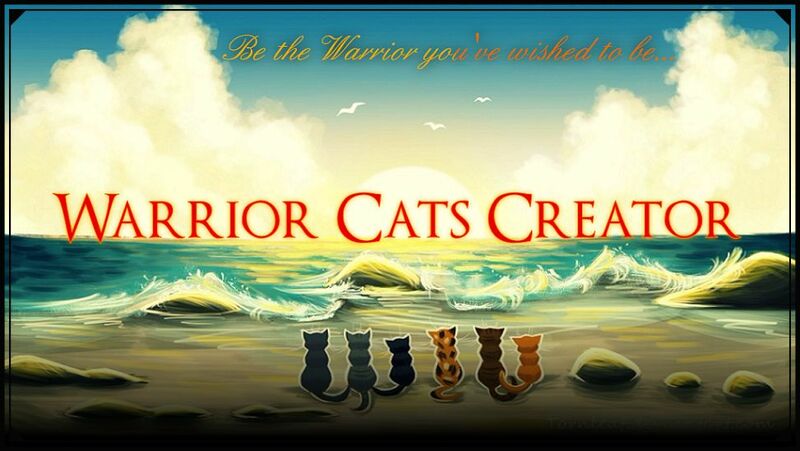 Warrior Cats Creator » Joining the Community » Character Creation » What FireWhisker looks like and his bio. Light green eyes, dark orange belly with patches of white. The rest of my fur is orange. Very fluffy. I am a cheerful, fast and fierce cat. Loyal to ShadowClan, originally in ThunderClan but let due to life long dream as a medicine cat in ShadowClan. Just look at this picture below to see the cat himself! Thanks for looking at my bio!